As a chiropractor, I understand that although patients may be diagnosed with the same condition, they respond very differently to treatments. For this reason, I tailor a specific plan of action to meet your needs, goals, & unique medical and physical condition. I regularly update that plan to be current with your ongoing situation. 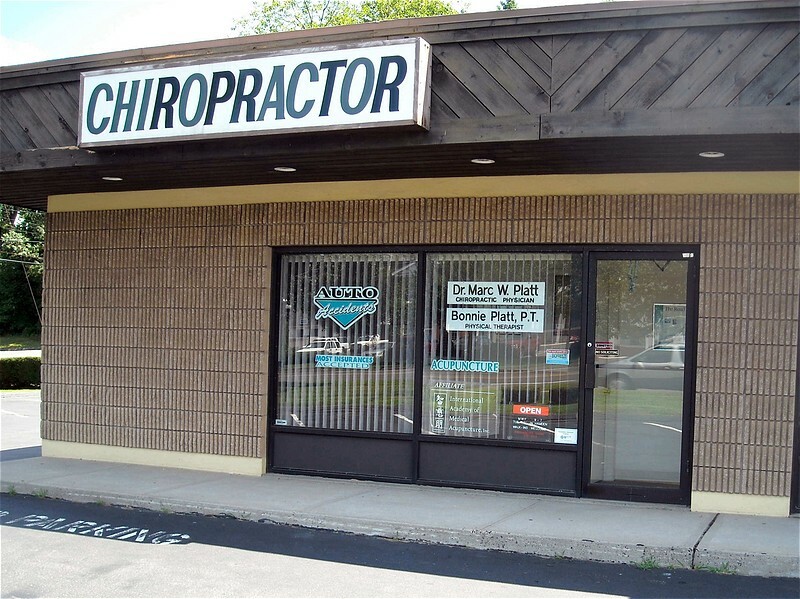 A variety of different chiropractic techniques are offered along with numerous physical therapy modalities, exercise, acupuncture and custom molded foot orthotics. Finding a chiropractor who understands changing health care needs and the most current techniques and approaches to addressing health problems can be a daunting task. I hope that you will find this site helpful in learning more about gentle chiropractic care as well as the ways that it can improve the quality of your life. If you have any questions, telephone and in-person consultations are always complimentary.